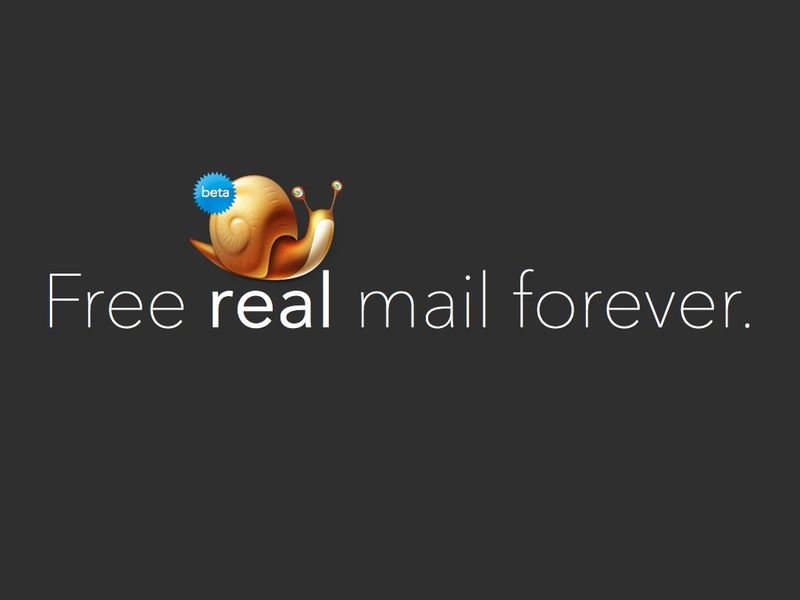 Aral Balkan — Schnail Mail: free real mail for life! Schnail Mail: free real mail for life! 9 Aug, 2013 Introducing our latest startup: Schnail Mail. To know the schnail is to love the schnail. 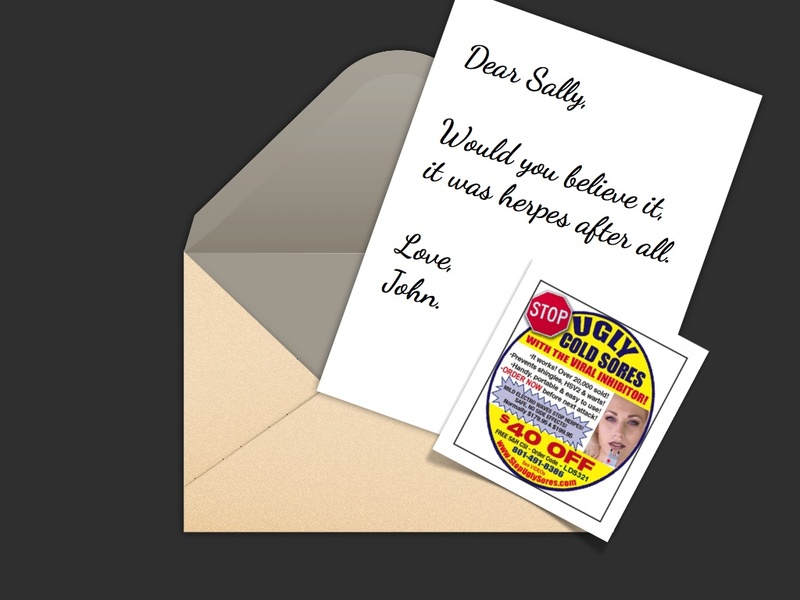 How would you like to send free snail mail for life? 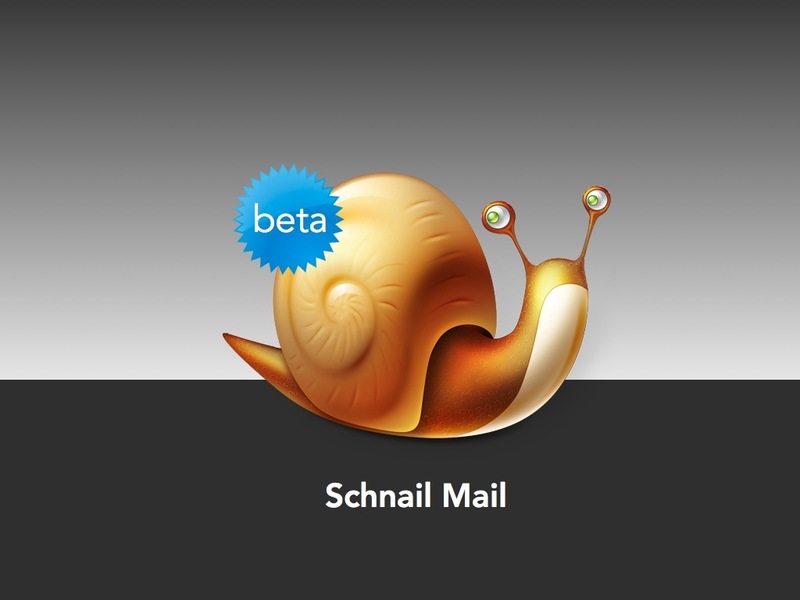 Starting today, you can do just that with Schnail Mail. 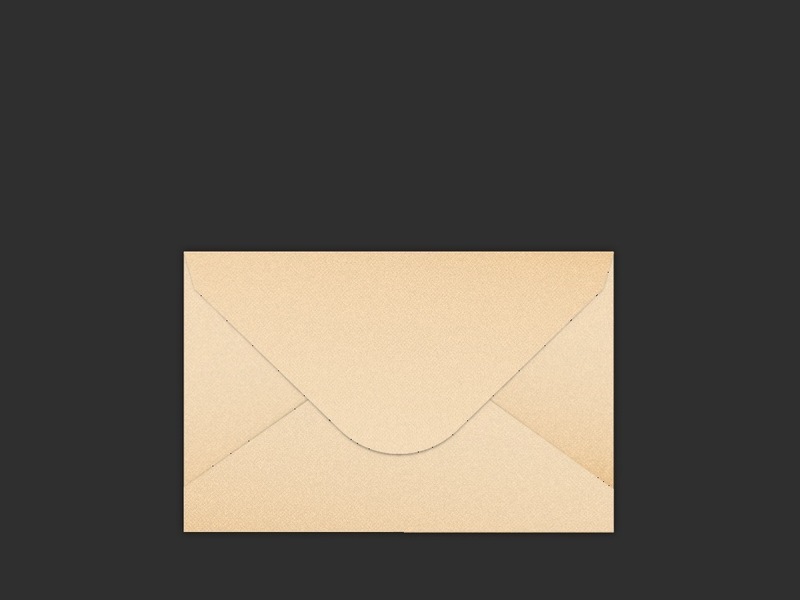 Use Schnail Mail to send as many real letters and postcards as you want. Absolutely free. For life. 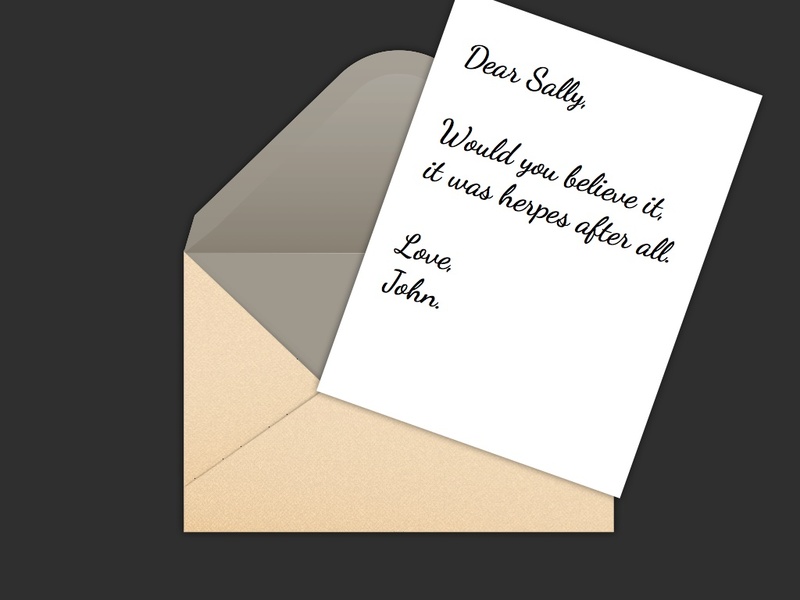 Send free real mail for life. Doesn’t that sound great? Who’s excited about this? If you are excited and would use Schnail mail, please let us know by pressing the button below to send a tweet. We do open your letters. Tiny caveat: we do read your mail. But we only do this so that we can inform recipients of helpful offers and products that they might be interested in. We’re only trying to help. Then we just pack everything back up and send your letter on its way. All packed up; as if we were never there. Wait a minute, you’ve changed your mind? * But I don’t understand why. This is basically how Gmail works. Why you hatin’ on the Schnail? We’re basically just Gmail for real mail. Only with Gmail, Google doesn’t just read your email to create a profile of you, they also pull in all the other data you give them via their plethora of services and devices: e.g., Google drive (all your files), Google+ (your friends and family, status updates,…), Google Now, Google Maps, etc. (where you’ve been, where you are, who you’re with, where you will be tomorrow), and so on and so forth. And it doesn’t stop there either. They also sell you cheap hardware (Android phones, tablets, and Chromebooks) to make it easier than ever for you to sign in to their services. In fact, they’re now venturing into providing Internet access. When your Internet sign‐in is your Google sign‐in, they can capture and analyse all of your online activity, regardless of which device or services you use. Surely, Schnail Mail isn’t nearly as invasive? Show a poor schnail some love?